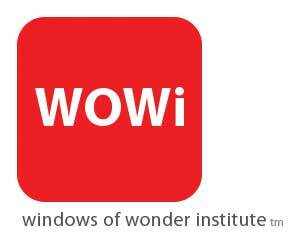 The Windows of Wonder Institute (WOWi), a 501c3 organization under the Austin Community Foundation umbrella, uniquely combines ART + WEB + LEARNING to build and connect communities locally, regionally, and globally. WOWi project teams and the WOWi community create new types of interactive digital media environments that are designed to evoke wonder, insight, and a sense of connection for improving the lives of targeted WOWi audiences. To serve its project teams, its content contributors, and its subscriber audiences, WOWi supplies training and support, an Internet accessible library of thematic media, and the means to generate custom interactive displays.